WOLFE Hydrocolor Cakes are ideal for all of your artistic and body art needs! Densely pigmented with wax components, these water activated color cakes deliver maximum color coverage and a flexible, comfortable wear that won't crack. Easy to apply! Made with FDA & EU approved color additives. Each shade in the palette is approximately 0.18oz (5gm.). Keisha R. Reviewed by Keisha R.
I hope they never stop making this pallette! It's perfect! But keep in mind, you can only use Wolfe brand with Wolfe brand. Mixing brands will ruin the paint. Or so they say. Rachael C. Reviewed by Rachael C.
I am very happy with my purchase. The shipping came faster than expected and the packaging was done very well. 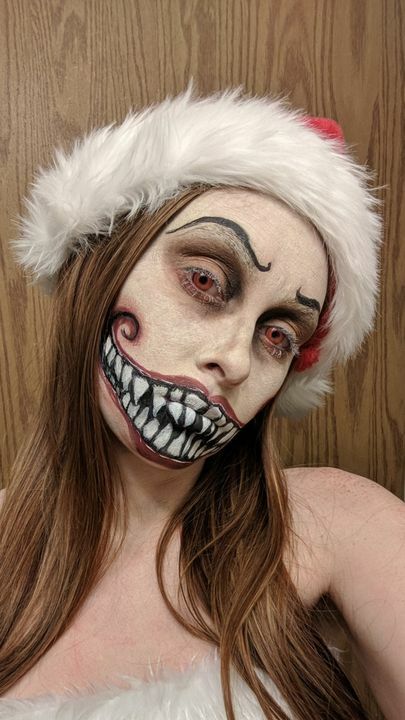 I am a beginner SFX makeup artist. I absolutely loved how the website was organized and how it was so easy to order everything. I also loved how it got to my house pretty fast. It is an awesome website and I will definitely use it to order products in the future. The only thing was that it didn't have one of the brands I was looking for. Other than that its a great place to order the makup products i needed. Mitchell D. Reviewed by Mitchell D.